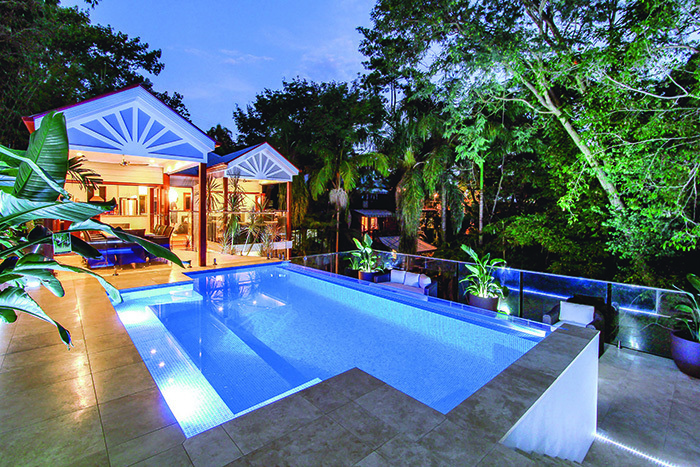 Queensland’s sizzling hot summers naturally put the poolscape front and center. 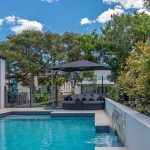 Long and languid days and balmy nights spent swimming and entertaining call for a great looking pool design and fabulous outdoor spaces geared for the quintessential Aussie lifestyle. 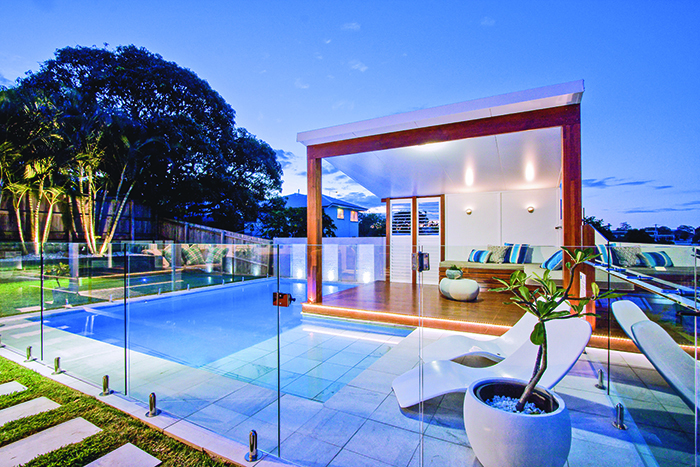 There’s no point having a top-notch house if your outdoor area is less than desirable. 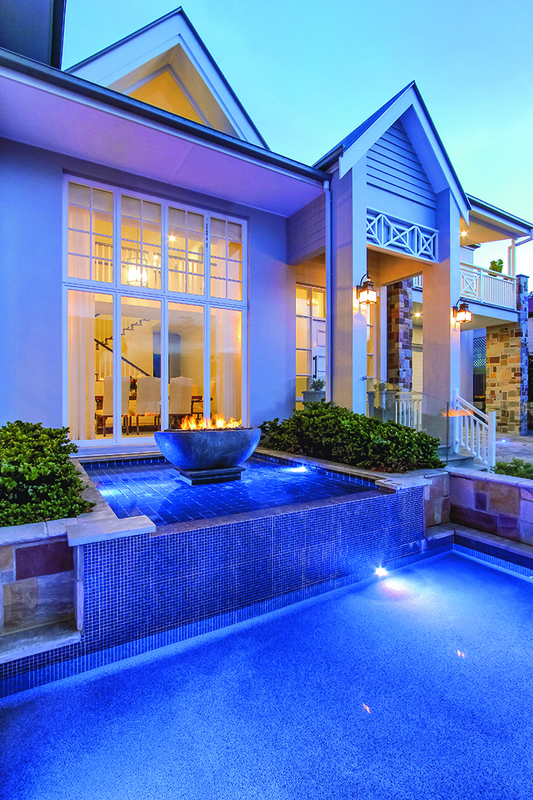 When considering an outdoor installation, try to do something outside the square. 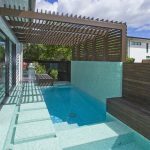 Be sure to use all available space and really aim for a knockout design,” says Andrew Jakovac, owner of Majestic Pools who specialise in entire outdoor installations and are renowned for creating works of art, not just something run of the mill. 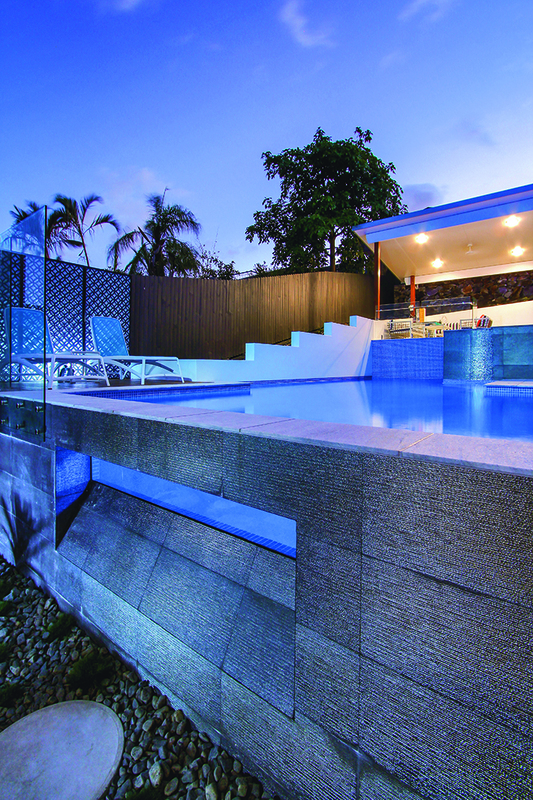 From innovative landscape design to striking aesthetics to high-quality raw materials, Majestic Pools has it nailed – with more than 415 awards to prove it. 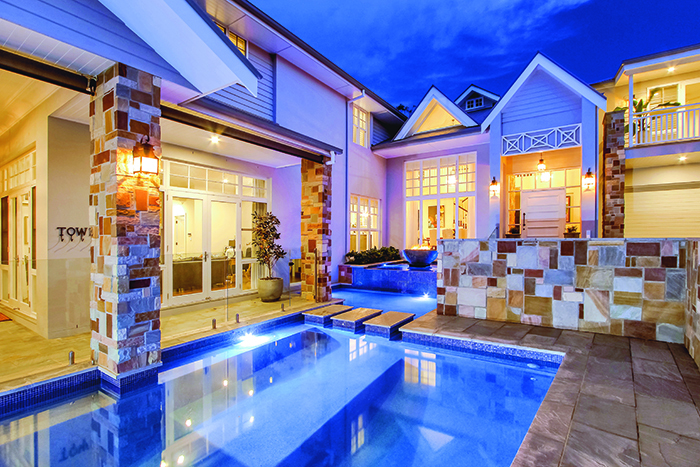 Andrew also adds that they are seeing more and more clients in the mid to high-end market forking out bigger dollars on outdoor renovations. 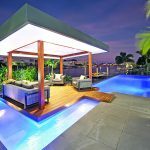 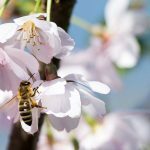 He believes they are seeking a unique point of difference to make their homes more livable and to capture prospective buyers’ attention in a fiercely competitive market. 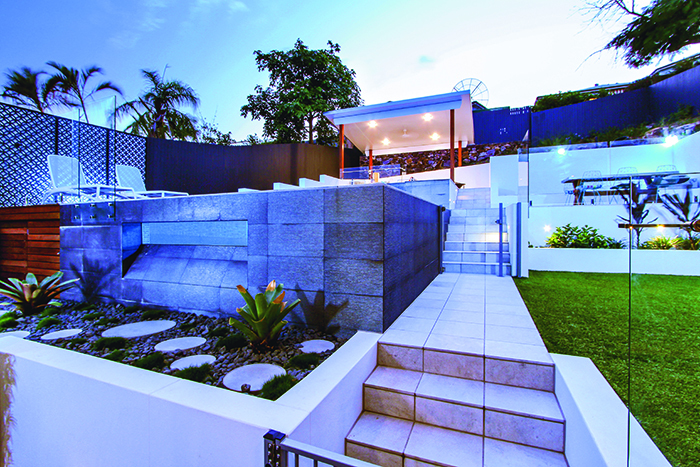 And to prove his point, Andrew has shared with us some of his favourite pool designs and award-winning outdoor spaces created by Majestic Pools that transform a house into a knockout home. 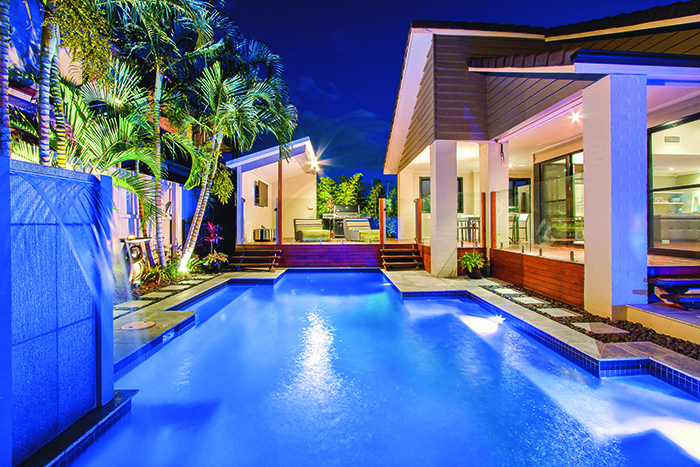 Start planning your new pool now with our directory of South East Queensland experts.